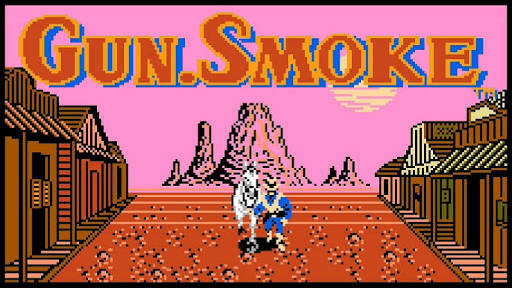 Here is my latest video of a near perfect play through of Gunsmoke for the NES. This game is classic and I have provided commentary complete with memories and strategy. Enjoy, more videos to come soon!